You are here : Home / Icilda and Diane Byefield. 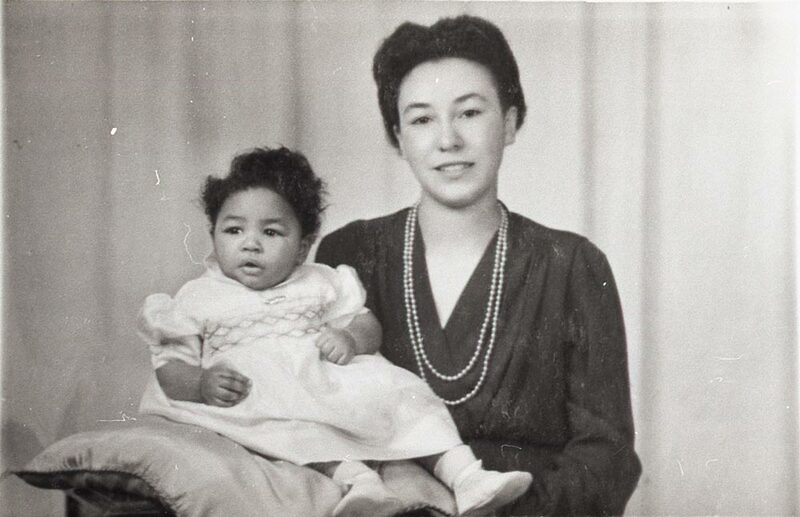 A black and white photograph of Icilda Byefield and her daughter Diane, Hirwain Street, 1944. Fancy Dress Parade at Bindles Night Club, Barry.